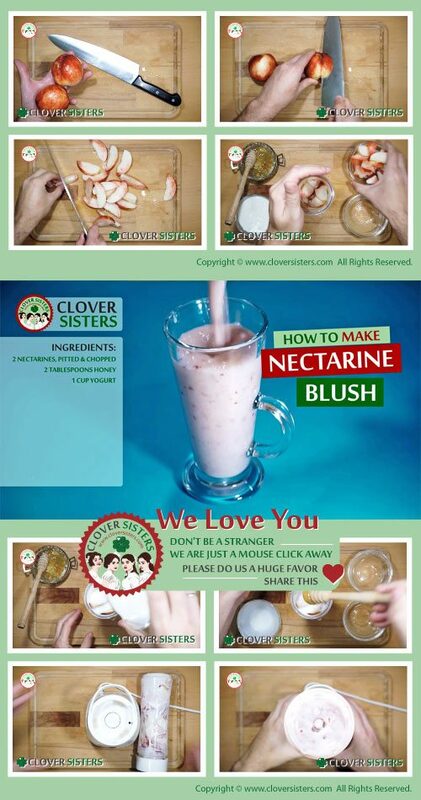 Delicious, seducing and refreshing nectarine blush smoothie is easy to make and brightens even the rainy days, definitely must try. 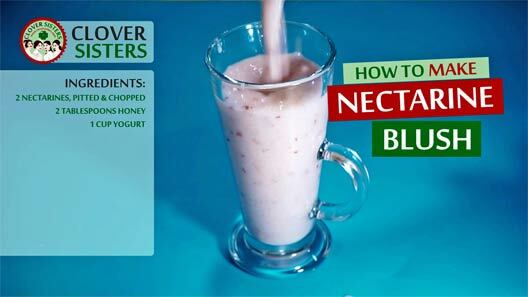 Add the nectarines, honey and yogurt into a blender or smoothie maker. Smooth the mixture and serve cold.